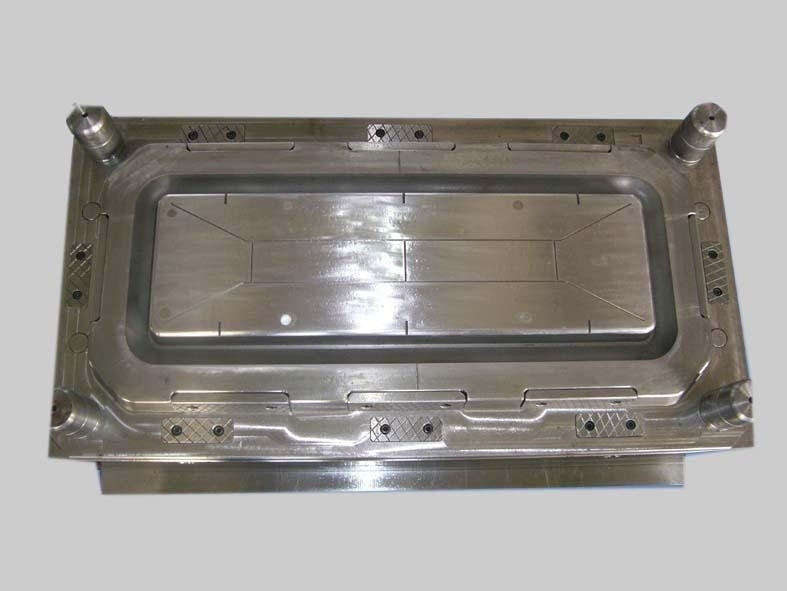 This is high precise and good quality mould which is won the wide reputation in USA and EU market. 1- 1- 10 Years OEM and ODM experience in plastic injection molding service. One stop tooling room and 100,000 clean injection workshop. 2- Advanced equipment,Such as: CNC Lathe; Plane Grounding; Milling Machine; Centerless grinding machine; Hole grinding machine; Punch forming machine; Screw grinding machine; Internal and external grinding machine; EDM; CNC Deep Hole Drilling machine up to more that 110 sets manufacturing machine. 3- Advanced R&D service and Best Engineer: DFM and Mold Flow Analysis. 4- Advanced Testing lab equipments,such as:Video Measuring Machining;Projector;Hardometer;Altimeter;Image measuring instrument;Micrometer;Digital display; Micrometer up to 10 testing equipments..
5- Quality and Price: Quality-oriented and cost drivers analysis to share cost reduction with customers.